Give us a call today to receive a free quote and schedule a mobile windshield replacement appointment. 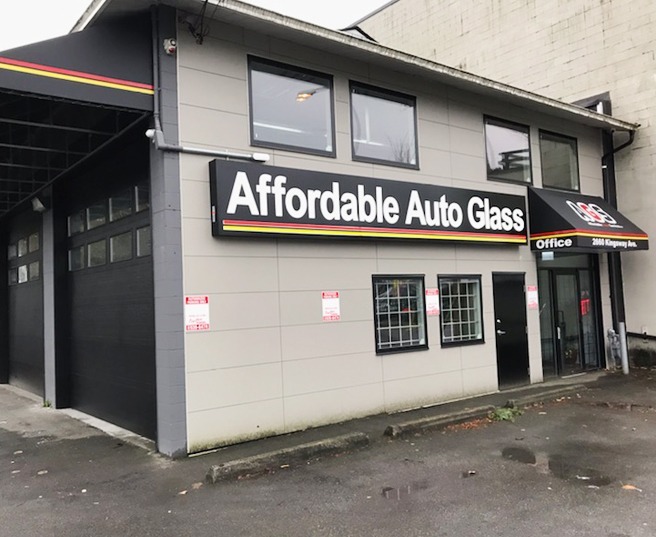 Our skilled and certified technicians will give you a call 30 minutes prior to your scheduled appointment and will meet you anywhere in greater Vancouver. 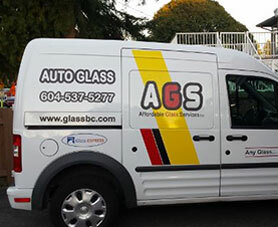 Industry expertise at repairing and replacing auto glass of different makes. 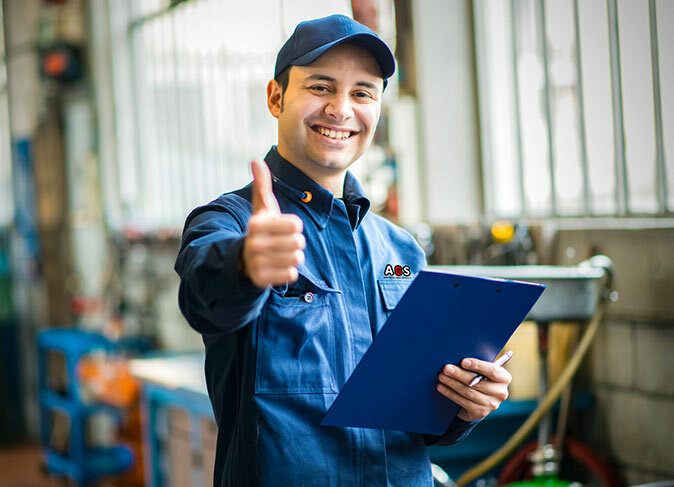 Windshield experts with more than 15 years experience in repair and installation. 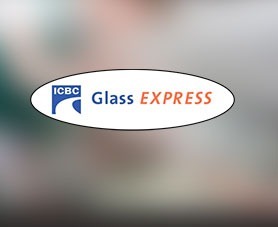 ICBC Glass Express Facility and premier vendor with all the major insurance companies. We work as per your convenience and time with free mobile services. © Copyright 2017 Affordable Glass Services. All Rights Reserved.